ARDPOL® - welcome to our website. 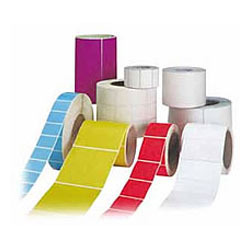 We make self-adhesive and cardboard labels in rolls for all thermal and thermal transfer printers, scales, labeling machines and manual labeling as well as self-adhesive digital labels, paper and foil memorials adapted for inkjet printing. Our company was founded in 1996. 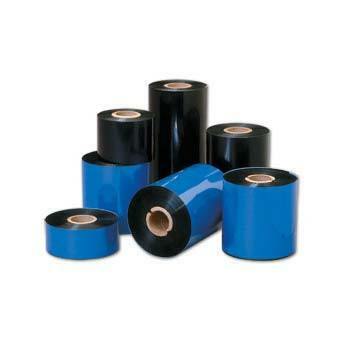 We make self-adhesive and cardboard labels in rolls for all thermal and thermo-transfer printers, scales, labeling machines and manual labeling as well as self-adhesive digital labels, paper and foil memorials for digital inkjet printing, which is new on the market. We use the most modern printing techniques: FLEXOGRAPHY, TYPOGRAPHY. We print on the best world materials, renowned companies for many industries, including: food, cosmetics, pharmaceutical, chemical, clothing, as well as stores and wholesalers. The possibility of printing in 6 colors + UV varnish, protecting the labels against moisture and other adverse factors. We currently have about 600 ready-made die-cut patterns. Color labels in small quantities with a bar code and other information are done right away. 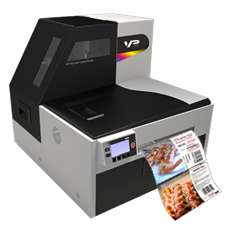 There is a possibility of printing low expenditures. The ARDPOL® company offers its clients not only a wide range of printing services, die-cut labels, but also provides the opportunity to purchase the right equipment and customized production of consumables such as paper labels, foil labels, digital labels, memjet inkjet adapters, thermo tapes -transfer and inks for color printers, etc. 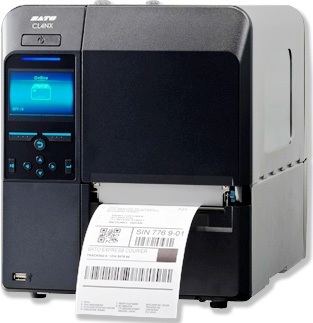 We offer: thermo-transfer, thermal and color printers for printing labels from companies such as SATO, ZEBRA, VIPColor, EPSON, TOSHIBA TEC, CITIZEN, Datamax-O'Neil, PRINTRONIX and rewinder / rewinder labels, label applicators, dispensers, readers bar codes and RFID, portable terminals, software for designing, printing labels and cards. 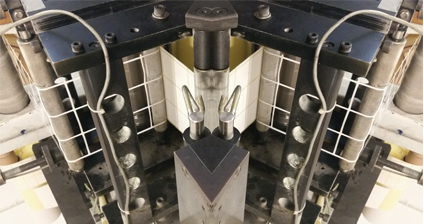 We provide warranty and post-warranty service for sold devices by experienced service technicians and provide access to spare parts for the delivered equipment, such as heads, rollers for printers and other parts. We approach each client individually, we take into account his needs (selection of appropriate consumables, functions to be fulfilled by the equipment, performance, etc.). 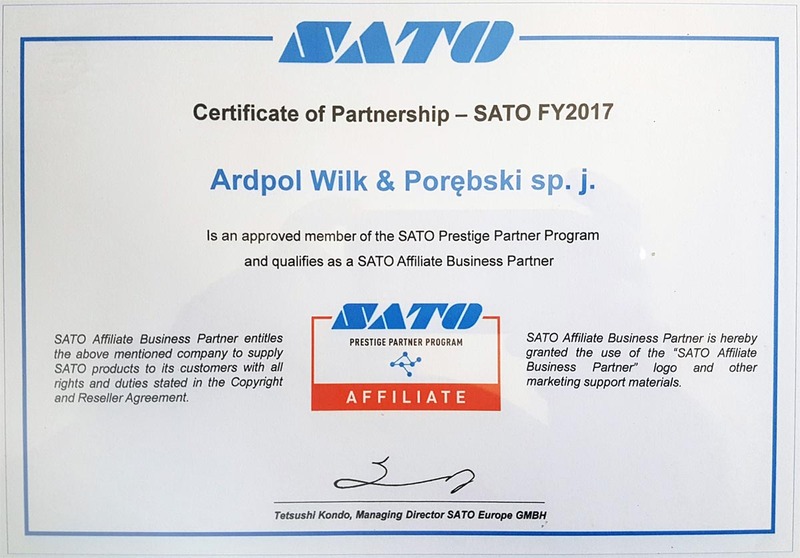 We offer low, competitive prices, short deadlines, convenient payment terms and free transport in Poland for larger orders .